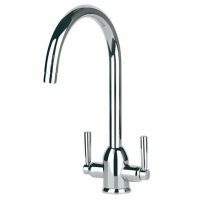 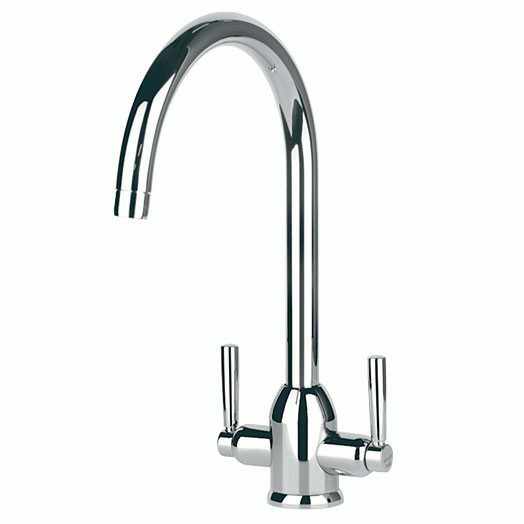 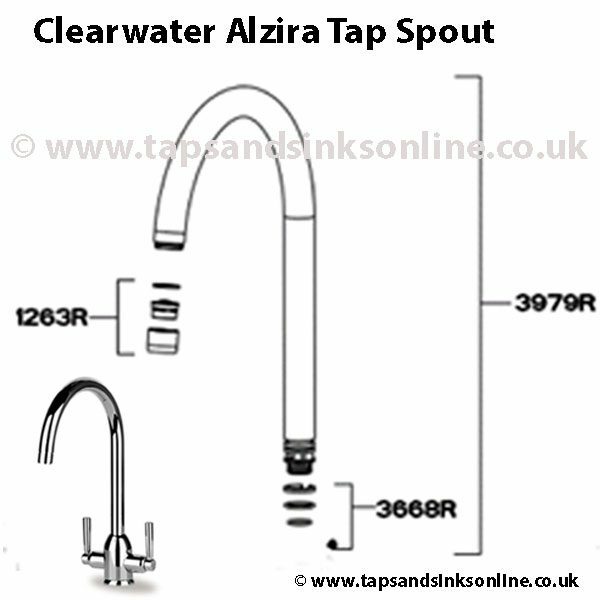 Clearwater Alzira Kitchen Tap Spout. 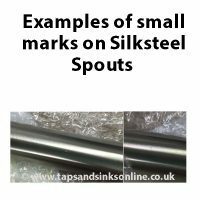 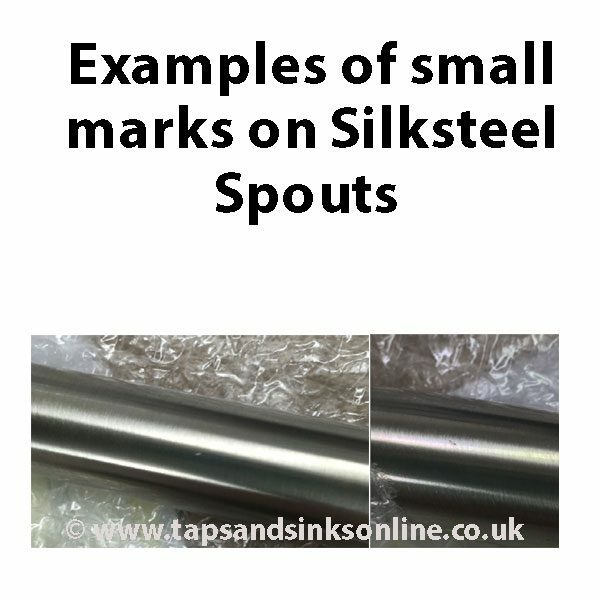 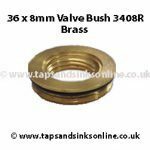 Available in Chrome for Clearwater Alzira Tap ALZCP and Brushed Nickel finish for Clearwater Alzira Tap ALZBS.. See below for more information and DIY Guide link before purchasing. 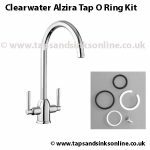 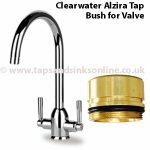 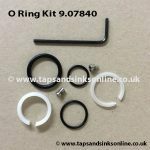 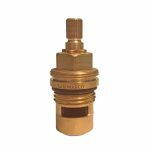 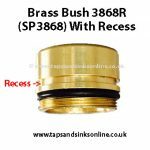 .Comes complete with a new Clearwater Alzira Tap Aerator and Clearwater Alzira Tap O Ring Kit. 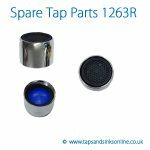 which are also available to purchase separately if that is the only part that is required.